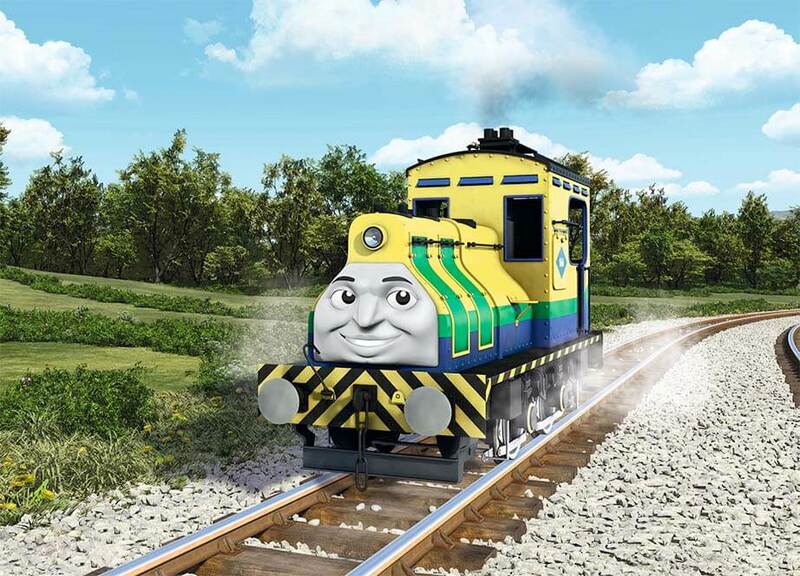 Thomas’s friends are finally getting a little more diverse. 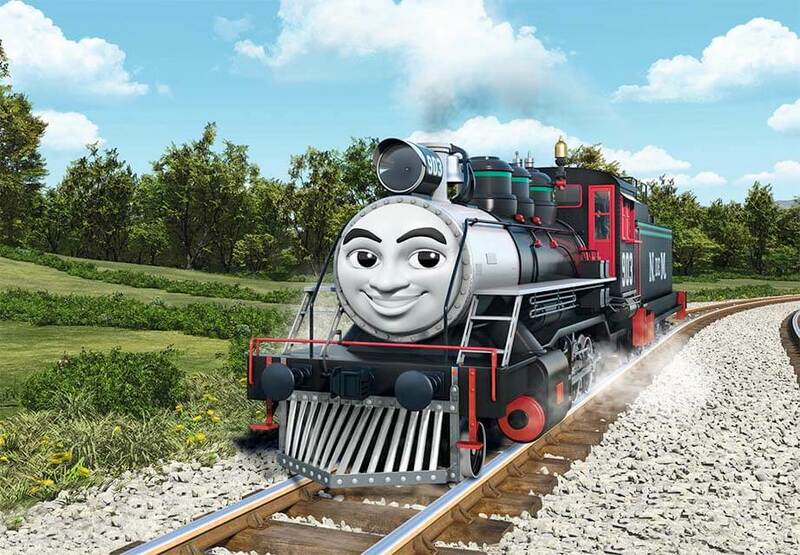 Since its creation in 1946 by British clergyman Wilbert Audry, Thomas the Tank Engine has charmed generations of children, imparting gentle wisdom while keeping alive the romantic nostalgia of British railways. But now, in an attempt to bring the Island of Sodor into the 21st century, owners Mattel have announced that the sleepy setting is to be shaken up by an influx of foreign characters. However, the announcement of the new cast has led to fears that the ambience of the programme could be lost. There are also worries about cultural stereotyping. 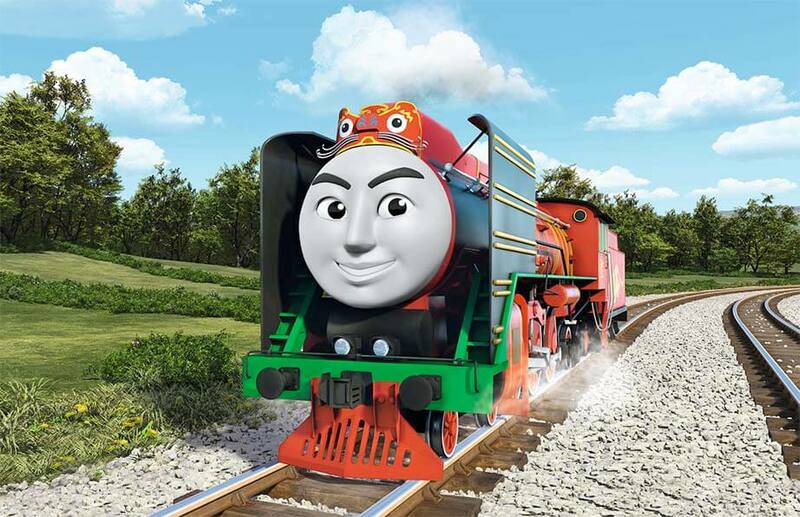 Raul of Brazil is described as “feisty”, “strong” and “agile” while Yong Bao of China is “driven to achieve” and “make progress”. 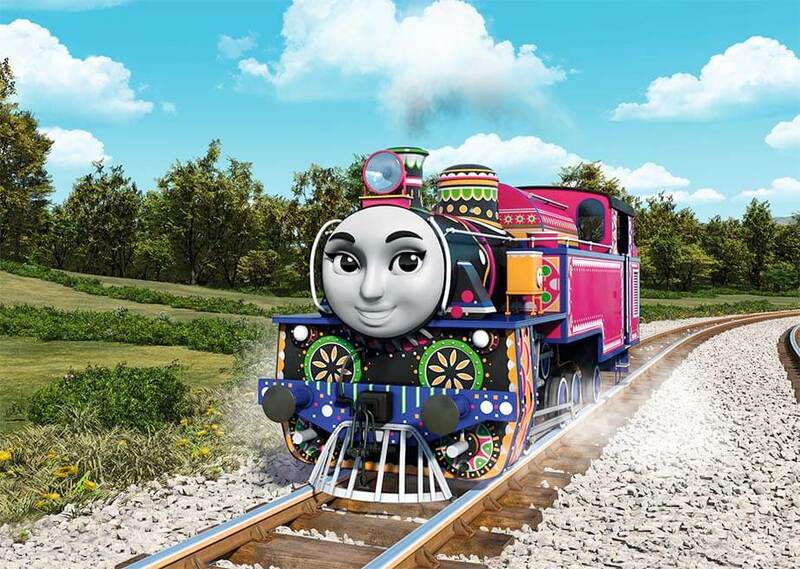 Ashima of India is “happy to help out” while Carlos of Mexico is “proud” and “always wearing a smile” as well as having the type of eyebrows last seen on Frida Khalo. Awdry, a vicar in the parish of St Nicholas, in Kings Norton, Birmingham, wrote his first story about an anthropomorphised train in 1942 for his son Christopher who was ill with measles. The following year, having written two further stories, he was encouraged by his wife, Margaret, to send them to publishers. The resulting book, The Three Railway Engines, was published on May 12, 1945, and was an instant success. Awdry, who died in 1997, wrote 26 Railway books and saw his creation become one of the world’s most successful children’s brands.